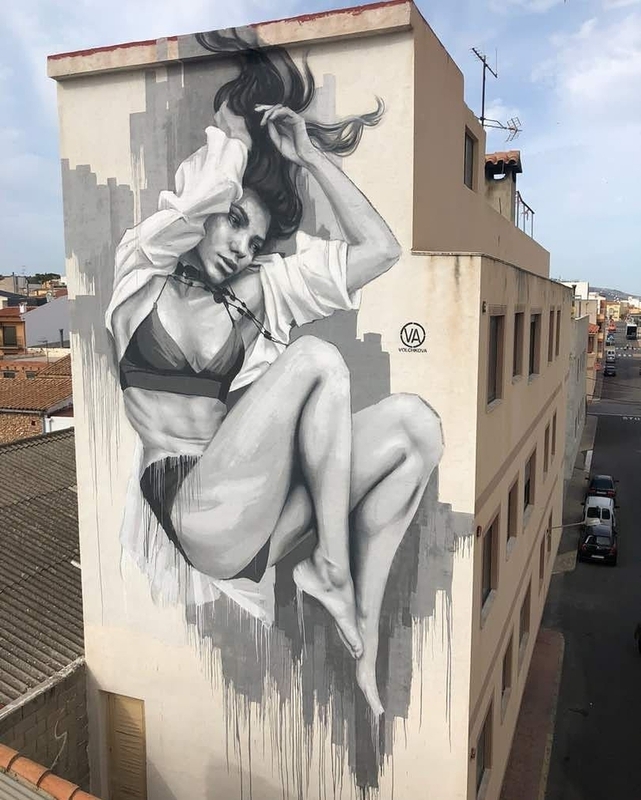 Torreblanca, Spain: new piece by Russian artist Julia Volchkova for the Citric Festival. 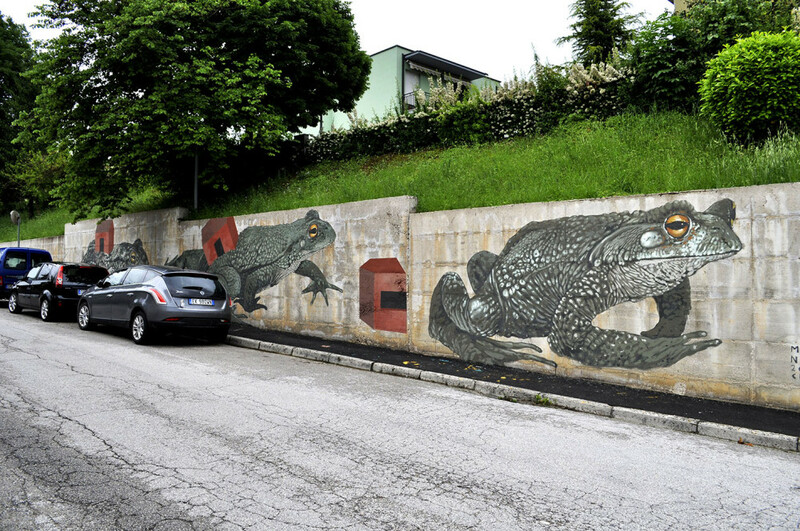 San Severino Marche, Italy: new piece by Italian artist Nicola Alessandrini. 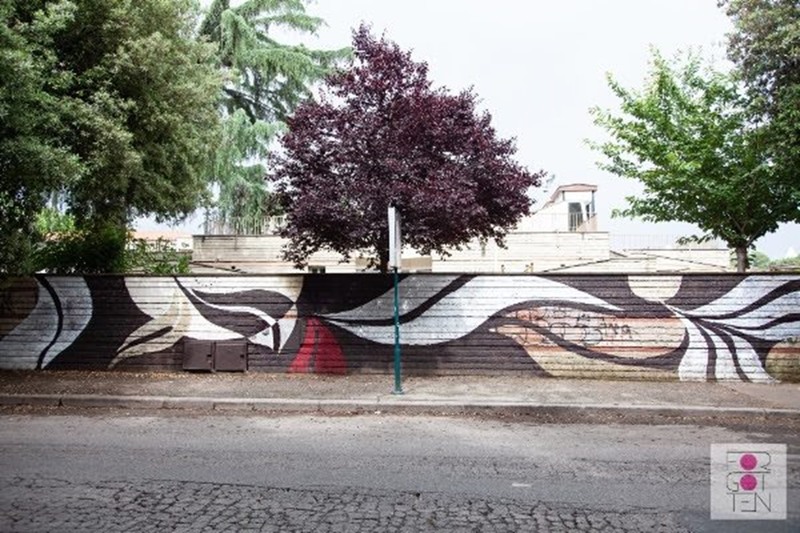 Rome, Italy: new piece by British artist Lucy McLauchlan for the Forgotten Project.